our attention to detail is the backbone of our business! © 2019 · All rights reserved. 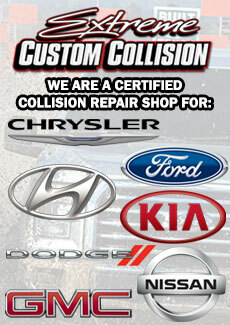 EXTREME CUSTOM COLLISION | Designed and Developed by Blue Creek Technology, Inc.